A tinge of sadness this week as we learn of the passing of one of Hollywood’s quiet gentlemen, Maury Chaykin. Usually cast as slightly larger, verbose characters, Chaykin appeared in numerous projects since his mainstream debut in the TV series King Of Kensington. Personally, I came to recognise Chaykin’s ability in the vastly underrated Cutthroat Island, co-starring alongside Matthew Modine and Geena Davis. While not a household name by any stretch, the number of films he appeared in would indicate a popularity within the industry. Among the many films he appeared in, are WarGames, Iron Eagle II, Dances With Wolves, My Cousin Vinny, Devil In A Blue Dress, A Life Less Ordinary, MouseHunt, The Mask Of Zorro and Entrapment. 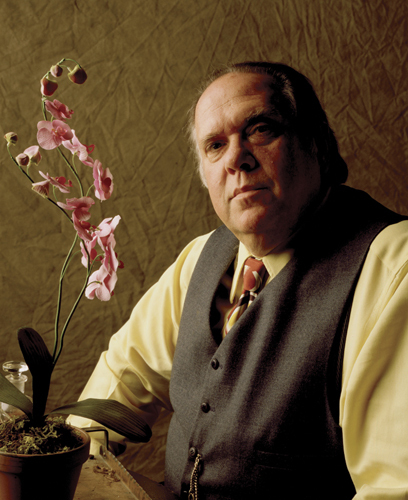 Chaykin died on his 61st birthday, from complications of a heart valve problem. He will most certainly be missed. I always saw this guy in everything, I just never knew he was that known. R.I.P. dude that always had the big fool roles.